Born and bred in Colorado, The Tavern Hospitality Group is family-owned and operated.  We started our company in Denver in 1997 and now have Tavern locations throughout Denver and Colorado. Our goal has always been to create gathering places for family and friends to get together for great food and conversation in an atmosphere just like home. We like to give a unique quality to our locations by designing each Tavern to take on the flavor and personality of its neighborhood. Our music venue, The Soiled Dove Underground also provides an amazing concert experience or private event space in the heart of the Lowry neighborhood.  The Cowboy Lounge is LoDo’s only country rock bar and with it’s large stage and dance floor offers the true Wild West experience for corporate and private events. Please take some time to visit the individual location's private party pages where you will find descriptions of all the spaces available. The logo's below will take you directly to that locations Private Parties page. The Banquet Photo Gallery link below also offers a look into many of our spaces and some of the many events and parties we have hosted. No expense has been spared in bringing guests their favorite sporting events in our venues. Multiple HDTVs are located throughout bar, patio, dining room and lounge areas. The Soiled Dove Underground features three HD projectors and 6' screens in addition to one of Denver's top sound systems. Cowboy Lounge provides 24 HDTV's and a HD projector with a 6' screen. For music the Tavern is happy to accommodate DJ’s, live bands, and music from personal iPods in selected areas.